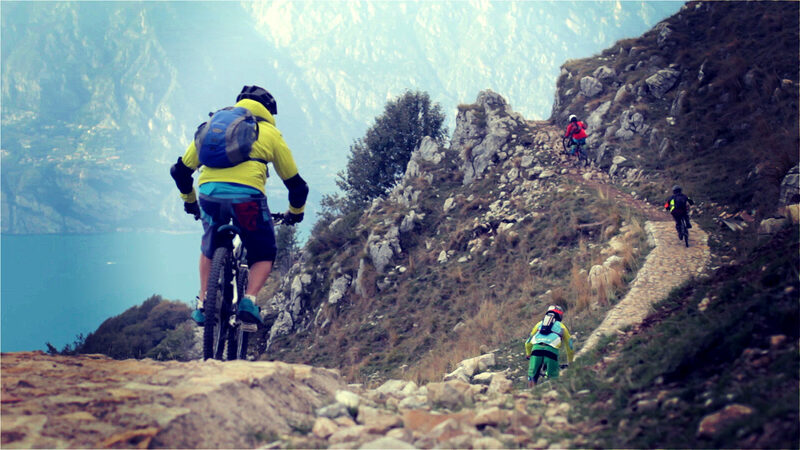 Lake Garda is a mecca for cycling routes both on and off road. Our guides will take you to the gnarliest MTB terrain the area has to offer, or show you up through some of the most scenic road routes in Europe. Catering for all abilities providing exceptional cycling trips, Adrenalin Rehab specialize in guided cycling holidays and tours across a variety of disciplines. Each day is planned to deliver you the adrenaline you seek from your chosen sport, but still allow you to enjoy Italian culture at its best! Just Choose One And Book! With so much packed in, experience more value from your Adrenalin Rehab Adventure. Lots to do for those non cycling partners and family members. Our MTB trips are 1 guide to 6 riders and Road is 1 to 12 max. Rent a bike bag pro, and if you like using it we will allow you to buy with the rental price given back!